Welcome to my portfolio. I don’t show every piece of design I have done here, but this is a general showcase of the types of work I have produced. PLEASE NOTE: this is an old version of my portfolio – for the newly-updated version, visit the Main Andrew Kelsall Design Portfolio (which is also the site homepage). Note: For my Large-format Print Work, click here. ☰ Hire Me to Design Your Logo and Stationary. ↑ Logo Design for Families Outreach, a Christian-based charity. ♥ I also designed a folder, too. To see the full logo design process, check out the rather extensive article named “Church Logo Design for Harrowgate Hill“. ☰ Hire Me to Design Your Logo and Stationary and Website. ↑ Logo Design for Plusedit, a company which forms part of edit websites. ↑ Logo Design for Churchedit, a company which forms part of edit websites. ↑ Logo Design for Charityedit, a company which forms part of edit websites. ↑ Other icons designed for Editwebsites. ♥ Read my article on this set of logo designs: Total Logo Design Process for Edit Websites. ☰ Hire Me to Design Your Logo. ↑ Logo Design for J Smith Marine Consultancy, Scotland. ♥ Read my article on this logo design: Logo Design for J Smith Marine Consultancy Ltd.
↑ Logo and Stationary Design for St Michael and All Angels Church, Solomon Islands. ♥ For more on this project, read my article on this logo design. ↑ Logo Design & Stationary for singer/songwriter, Dominic Finley. ♥ Fore more on this project, read my article on this design. ↑ Logo Design for an internal Focus Group activity for a UK company. 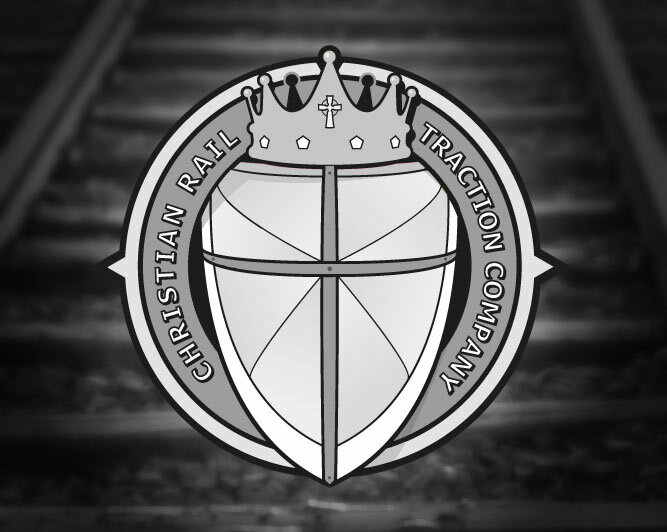 ↑ Logo Design for the Christian Rail traction Company. ↑ Logo Design for Gavin Evans Driver Training, based in Hemsworth, West Yorkshire(UK). ↑ Logo Design for Woodlands Community Fellowship (Church). ♥ Read my article on this logo design: Logo Design for Woodlands Community Church. ↑ Logo Design for BlueDrift Pottery. ♥ Read my article on this logo design:Logo Design Process for Bluedrift Pottery. ↑ Logo Design for ‘The Pit Stop‘ restaurant for Dearne Valley Boxed Next, plc Distribution Centre, based on Manvers Way, Wath, South Yorkshire. ♥ Read my article on this logo design: Logo Design and Signage for the PitStop. ↑ Logo Designs, Letter-head, Compliment Slip, Envelope and Business Card Designs for St. Lukes Church and family of Organisations. ♥ Read my article on this set of logos and branding: St Luke’s Case Study. ↑ Logo Design for Christchurch United Church, UK. ♥ See my Behance (off-site) gallery of this design, showing initial early concepts and ideas here. ↑ Logo Design for the Onomen Clothing, a Christian-based company based in the UK. Please note that this logo was never implemented due to the company changing its brand name and direction before launch. 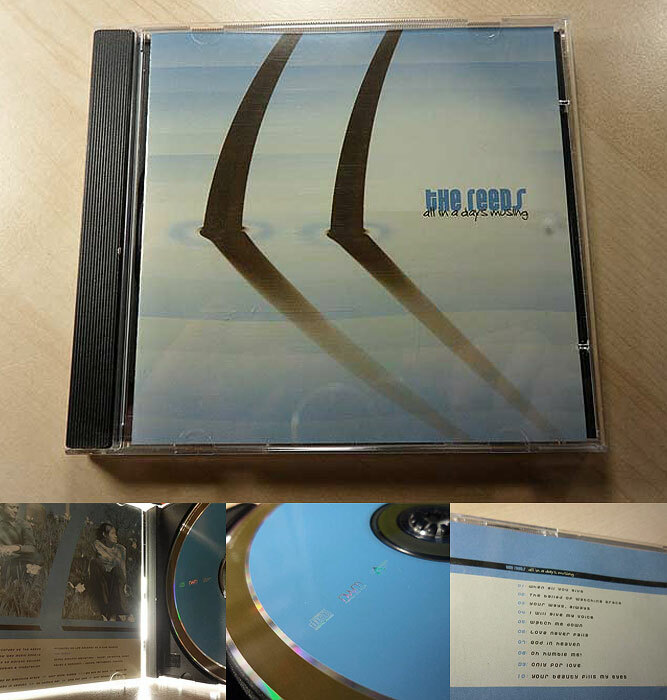 ↑ CD artwork for “The Sunrise” – “We Have Not Heard”. 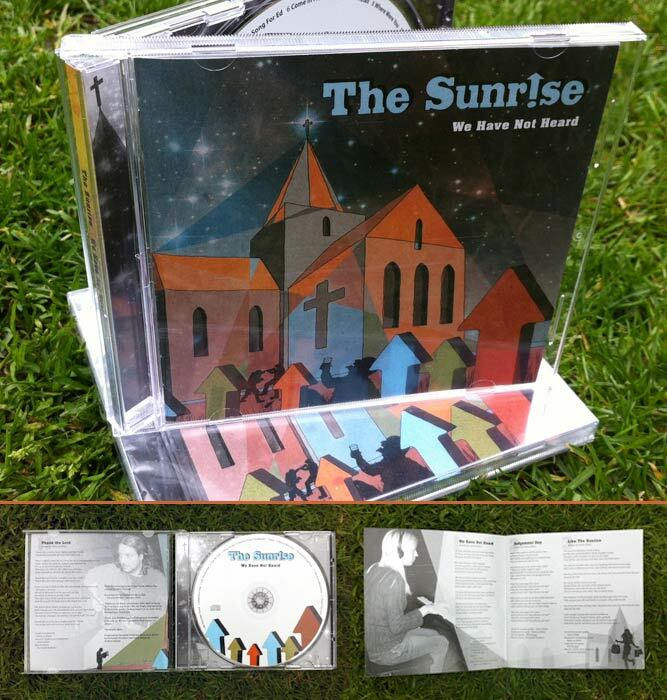 ♥ Read my article on this project: CD Sleeve Art for The Sunrise [+ Process Video]. ☰ Hire Me to Design Your CD Sleeve Art. 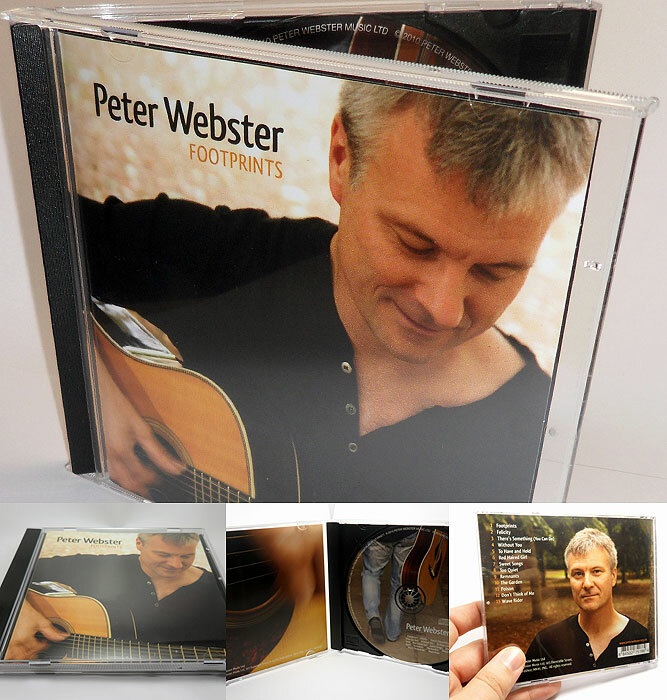 ♥ Read my article on this concept: Unique CD Jewel Case Design. 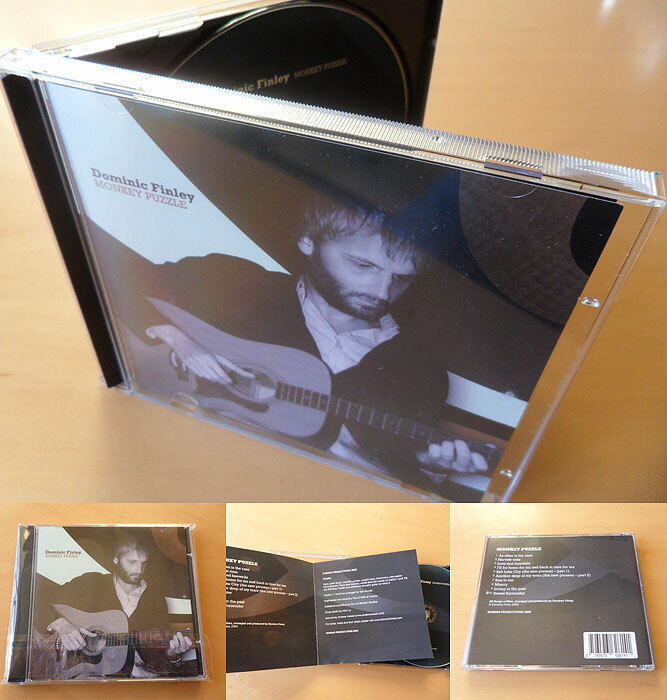 ↑ CD Cover for Singer/songwriter, Micky Risk. 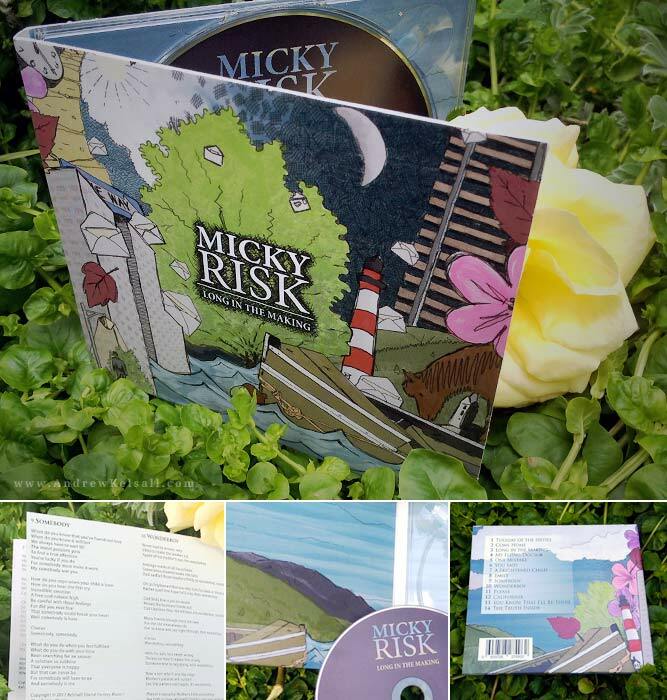 ♥ Read my article on this project: CD Digipak Design for Micky Risk. 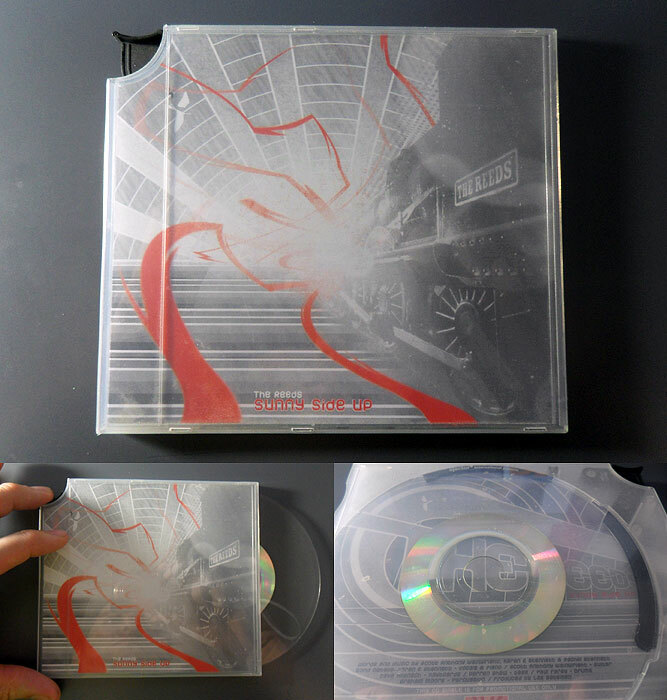 ☰ Hire Me to Design Your CD Digipak. 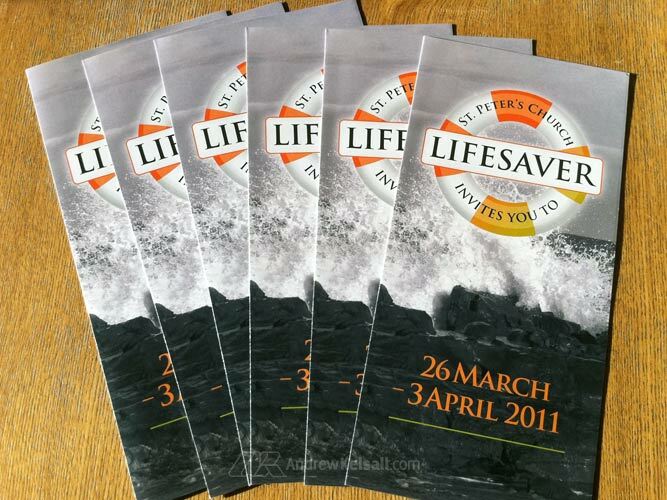 ↑ Logo, Leaflet & Poster Designs for a Church in the UK. ♥ For more on this project, read my Logo design process for St. Peter’s Church. 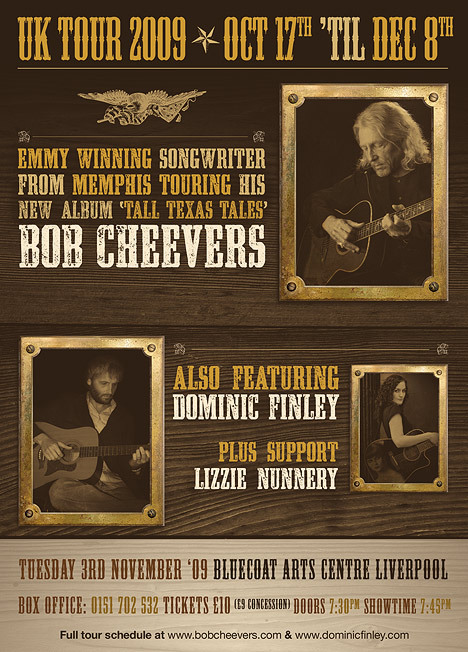 ↑ Poster and Flyer Design for Bob Cheevers, Dominic Finley & Lizzie Nunnery. 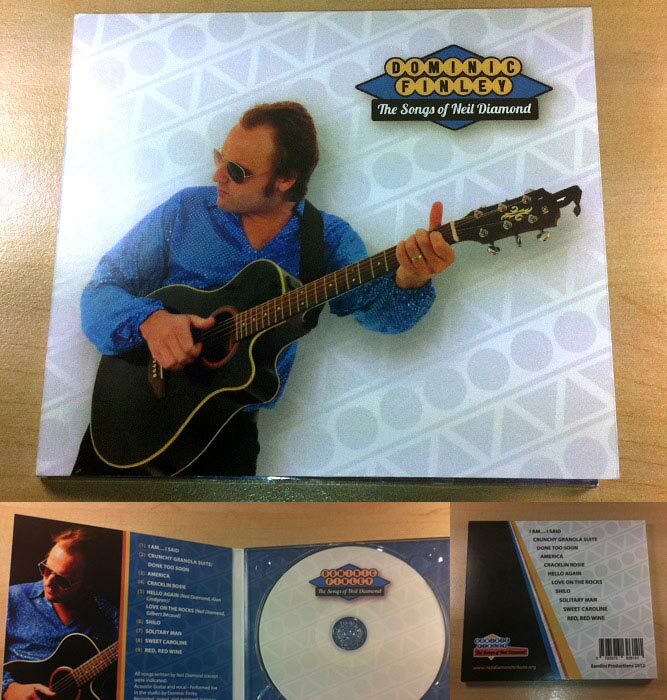 ♥ Read my article on this project: Poster Designs for the Bob Cheevers Tour.